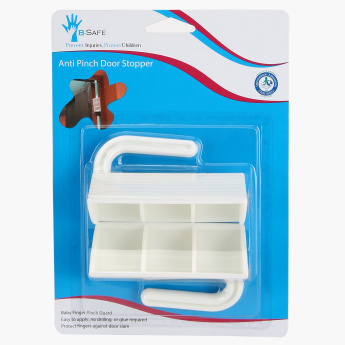 B-Safe Anti-Pinch Door Stopper | White | Protect your little one from danger in the household. Keep your home baby-proofed and safe for your little one using this anti-pinch door stopper. 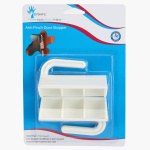 Convenient to fix and useful too, it will keep your little one's fingers away from getting bruised by the door.